Marvel Comics’ solicitation of the returning, renumbered title Uncanny X-Men #1, hitting stores this November, marks the beginning of the Major Mutant Event called “X-Men Disassembled.” And while it’s sure to be an exciting (and potentially heartbreaking) new story arc, one character in particular happened to catch our eye: Nightcrawler, who’s now apparently a hot daddy. The issue contains Part 1 of the 10-part, multi-title crossover. Promotional images for “X-Men Disassembled” feature nearly every mutant to ever wear the “X,” including Jean Grey, Storm, Rogue, Gambit, Honey Badger, X-23, Gentle, Trinary, Multiple Man, Domino, Jubilee, Bishop, Beast, Shark Girl, Rachel Summers, Glob Herman, Surge, Prodigy, Sunfire, Firestar, Armor, Husk, Eye-Boy, Shatterstar, Nature Girl, Wolfsbane, Rockslide, Iceman, Nightcrawler, Banshee, Pixie, Archangel, Cannonball, Oya, Kid Apocalypse, BAMF, Warpath, Psylocke, Magik, Dazzler, Havok, Colossus, Forge, Sunspot, Hellion, Dust, Sunspot, Magma, Cessily Kincaid, Doug Ramsey, Boom Boom, Northstar, Polaris and Anole … pant … pant …. 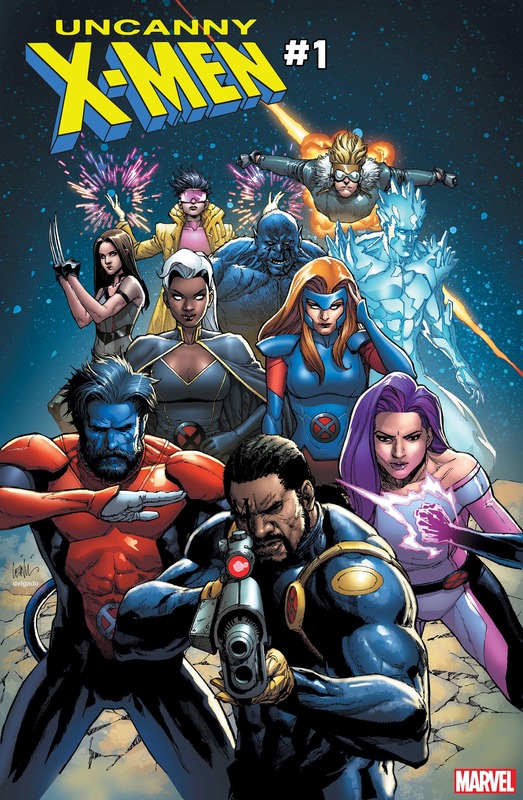 “X-Men Disassembled” will see every mutant on Earth uniting to stop a threat to their very existence. 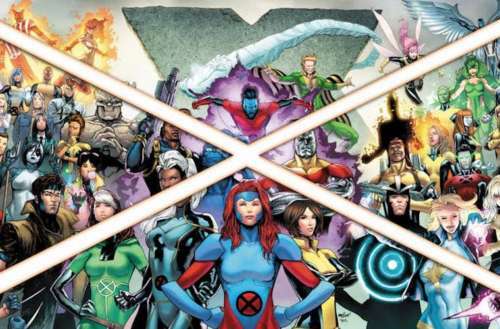 Marvel promises a tale filled with “mystery and tragic disappearance,” and not every mutant will make it out of alive. “So what? Nightcrawler has a beard? Who cares?” you may ask. 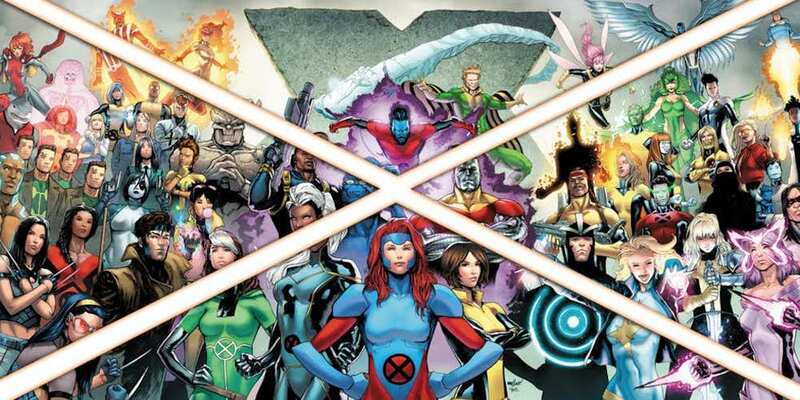 With titles X-Men Blue and X-Men Gold ending in September, Uncanny X-Men and the “X-Men Disassembled” story arc has some big shoes to fill in Marvel’s overall comic release line, especially where mutant misadventures are concerned. With Matthew Rosenberg, Kelly Thompson, Ed Brisson, Mahmud Asrar, R.B. Silva, Yildiray Cinar and Pere Perez at the creative helm, I have high hopes. Are you excited for “X-Men Disassembled”? What do you think of bearded Nightcrawler?